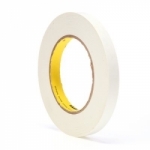 3M Printable Flatback Paper Tape 256 adheres to a variety of papers, films, fabrics and yarns. It is printable with standard flexographic inks common in the printing of packaging materials and is also easily marked with ballpoint pens, felt-tip pens, pencils and rubber stamps, making it ideal for labeling and coding applications. The tape can be used for masking and general holding, bundling and splicing applications, however it's specifically designed for operations requiring colors or marking for identifications. It works best on papers, films, fabrics and yarns. 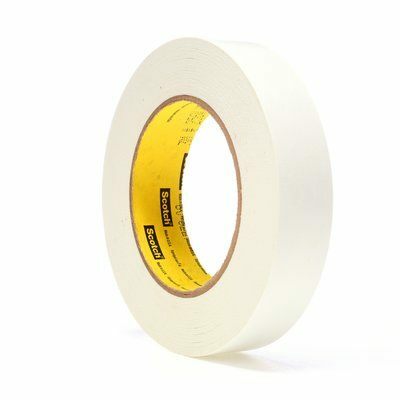 This tape is easily marked and written on and works well in many graphic arts applications. It is easy to manipulate and conforms to corners, curves and irregular surfaces. The heavy thickness colored flatback paper backing tears by hand while minimizing slivering, making the tape easy to manipulate and apply. Also, it features a rubber adhesive that instantly adheres to a wide variety of surfaces. It detaches easily and provides clean removal from a variety of substrates allowing it to be used in painting applications. The flatback paper backing is printable and features good tensile strength. 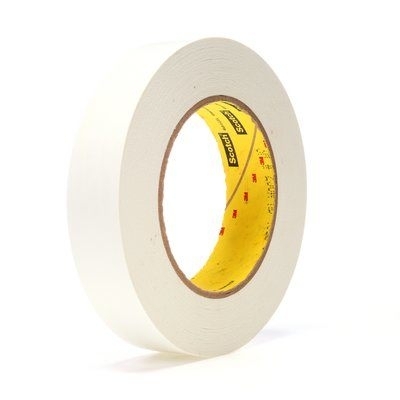 This tape is ideal for use in temperatures up to 200°F/93°C. 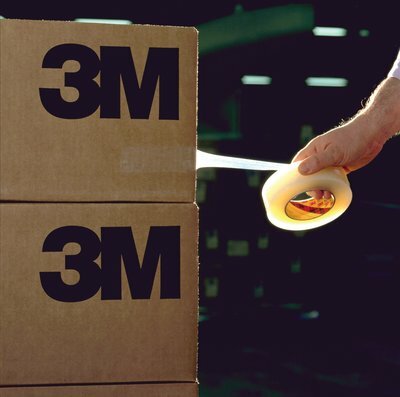 3M Scotch® Printable Flatback White Paper Tape #256 1/2 in. x 60 yds.